The Atlanta Braves are hosting the Los Angeles Dodgers for a four-game series at SunTrust Park. Game two of this series will take place on Friday, and features an excellent pitching matchup between these two playoff hopefuls. The Atlanta Braves defeated the Los Angeles Dodgers 8-2 in the series opener on Thursday. Both the Atlanta Braves and Los Angeles Dodgers are in the hunt for the playoffs in 2018. The Dodgers lead the National League West by 1.5 games over the Arizona Diamondbacks. The Braves fell to 2.5 games back of the Philadelphia Phillies in the NL East. The Dodgers are -153 against the Braves on Friday night. Young right-hander, Mike Foltynewicz, is having the best season of his career for the Braves. The hard-throwing starter is just 7-6 on the season, but has a solid earned run average of 2.85. Foltynewicz can reach close to 100 miles per hour on his fastball and will be tough for the Dodgers to deal with on Friday. Foltynewicz was named to the National League All-Star team this season. Freddie Freeman and Ozzie Albies continue to lead the Braves offensive attack. 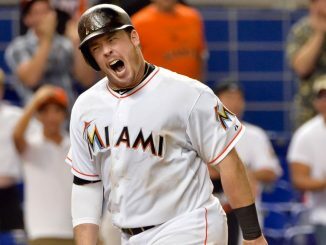 If the season ended today, both players would probably finish in the top-5 in NL Most Valuable Player voting. Albies leads the team with 20 homers, while Freeman has an on-base percentage of .406. The Braves will need to bounce back after only scoring 2 runs on Thursday. Clayton Kershaw appears to be rounding into form as the calendar turns towards August. Kershaw is just 3-5, but sports a sparkling 2.64 earned run average through 14 starts this season. The lefty has gone at least six innings in the last four starts he has made for the Dodgers. Los Angeles will need their ace to pitch well as they are trying to stay atop the NL West. The Dodgers recently acquired Manny Machado to provide more offensive firepower in the middle of their lineup. Machado has gotten off to a slow start for the Dodgers, but did hit a homer in the series opener on Thursday. The Dodgers must find a way to score off of Foltynewicz if they are going to win for a second straight night. The Braves have been one of the biggest surprises in baseball, but have gotten off to a slow start since the All-Star Break. Atlanta needs to start winning games if they are going to keep pace with the Philadelphia Phillies. Foltynewicz is the perfect pitcher to start a long winning streak for the Braves. With Machado now in the fold, the Dodgers look like the clear favorites in the National League. 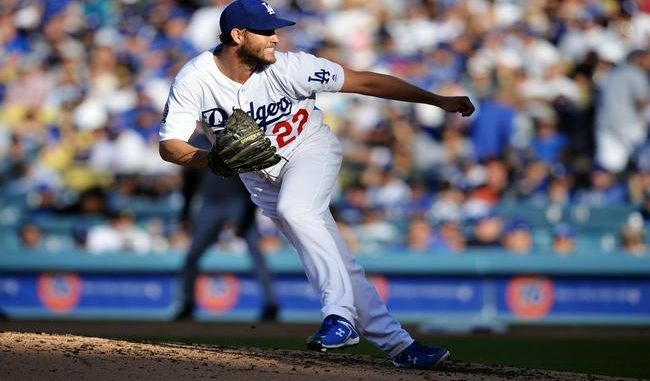 If Kershaw can stay healthy and pitch like the ace for Los Angeles, the NL West title should be theirs to win. Look for the Dodgers to stay hot on Friday and defeat the Braves for the second straight night. 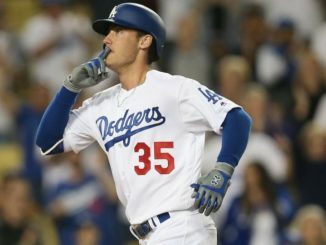 Bet the LA Dodgers -153 over the Braves in game two of the series.